World Design Consortium is interested in design of Eco Sustainable Projects, Environment Friendly Designs, Bio-degradable Products and similar projects for interested parties. Please kindly contact WDC for Sustainable Products, Projects and Green Design consultancy, tenders, jobs, offers and requests. Below, displaying an award winning project by JL/18522378. 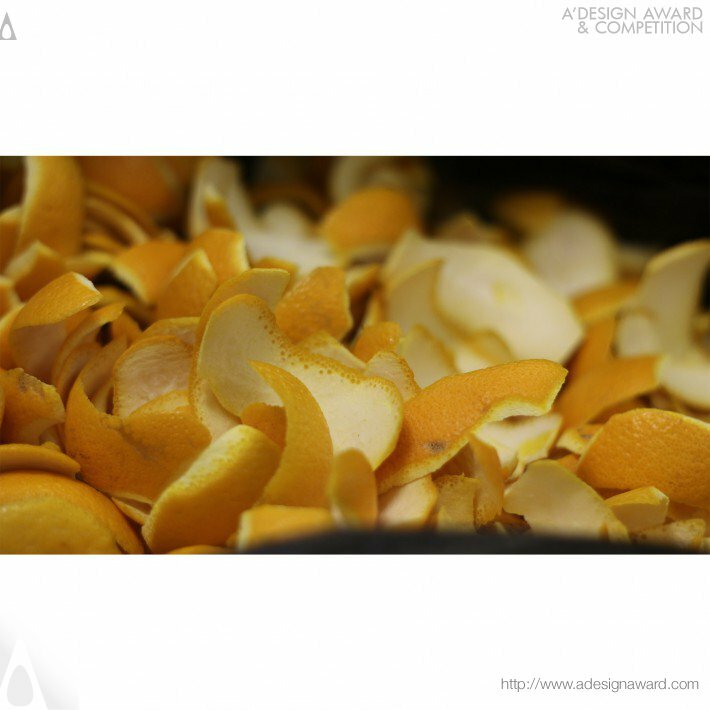 In the beverage industry, orange peels are disposed at a massive rate. 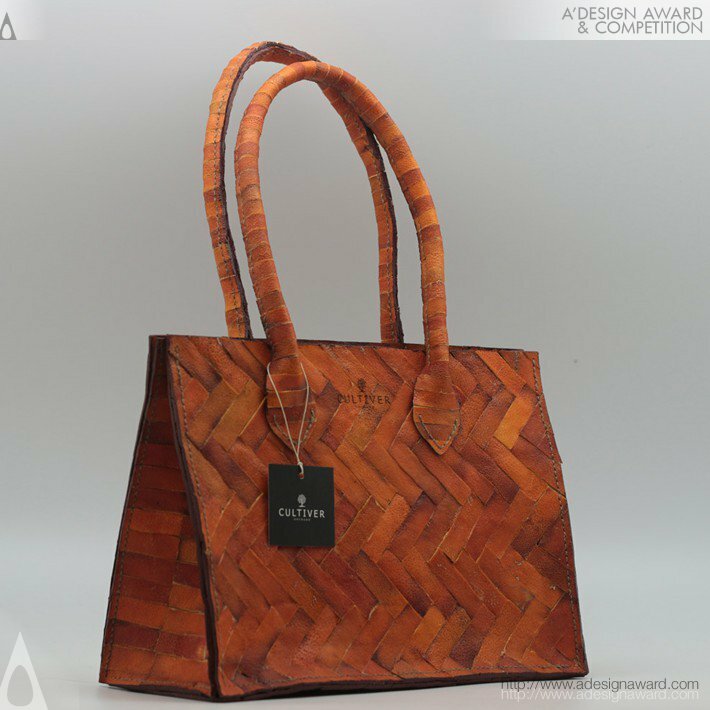 This by-product generated from the process of fruit juice extraction is innately pliable and durable, thus presenting itself as a great leather alternative for handbag. The unique property of orange is that it produced a pleasant aroma. Hence the challenge is to find ways to preserve the material. It was concluded that mechanical dehydration removed all the moisture, and eliminated the process of decomposition. 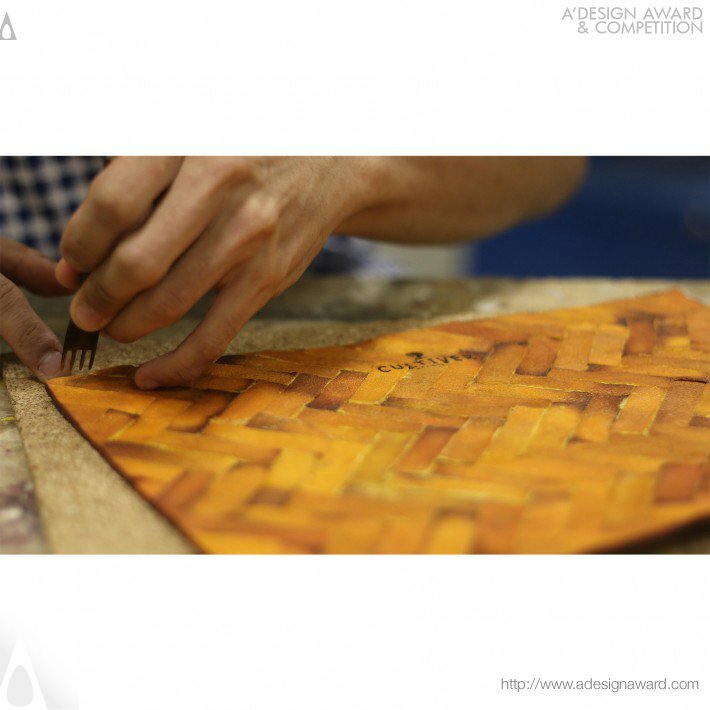 The production process was separated in four main stages – dehydration, cutting, assembling and stitching. 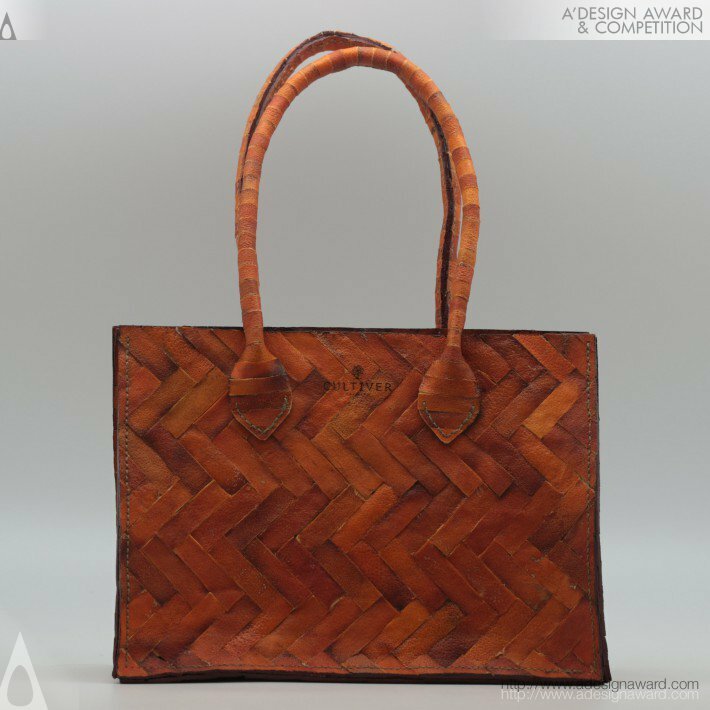 If you wish to have a very good orange handbag design, please contact our secretariat and indicate that you wish to work with JL/18522378 for your orange handbag project. We will process your request immediately and forward your requirements to JL/18522378. 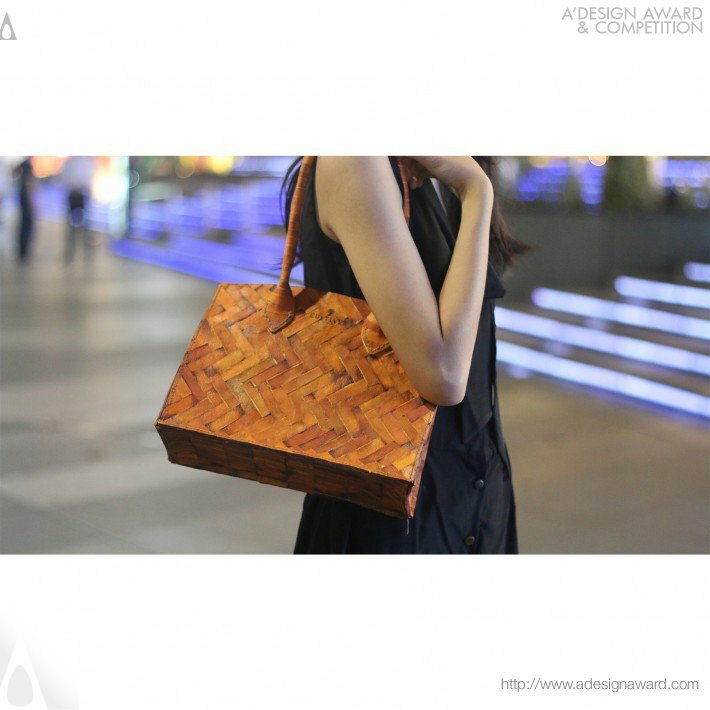 Request Consultancy for orange handbag design by JL/18522378.